Jon Padgett's The Secret of Ventriloquism, named the Best Fiction Book of 2016 by Rue Morgue Magazine, heralds the arrival of a significant new literary talent. With themes reminiscent of Shirley Jackson, Thomas Ligotti, and Bruno Schulz, but with a strikingly unique vision, Padgett's work explores the mystery of human suffering, the agony of personal existence, and the ghastly means by which someone might achieve salvation from both. A bullied child seeks vengeance within a bed's hollow box spring. A lucid dreamer is haunted by an impossible house. A dummy reveals its own anatomy in 20 simple steps. A stuttering librarian holds the key to a mill town's unspeakable secrets. A commuter's worldview is shattered by two words printed on a cardboard sign. 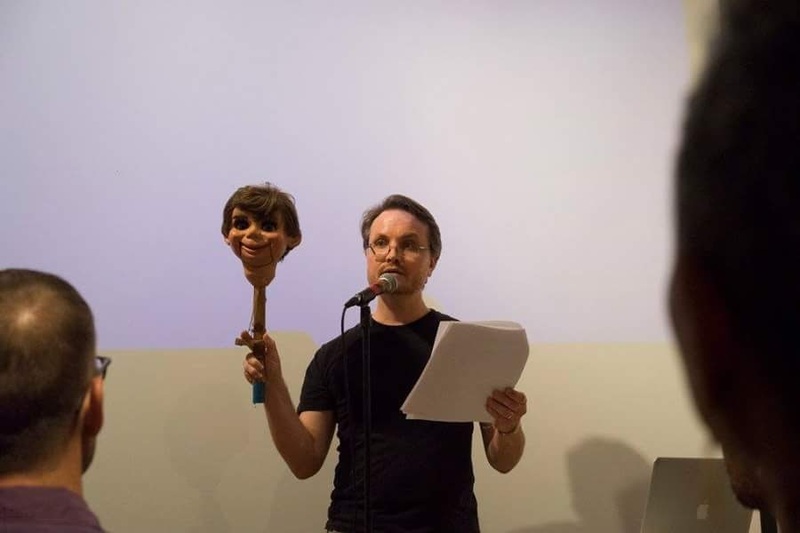 Jon Padgett is a professional--though lapsed--ventriloquist who lives in New Orleans with his spouse, their daughter and two cats. Padgett is a Senior Editor of Vastarien: a source of critical study and creative response to the corpus of Thomas Ligotti. He has work out or forthcoming in Pseudopod, Lovecraft eZine, Xnoybis, Antenna::Signals and The Junk Merchants: A Literary Salute to William S. Burroughs.